We bring adults together to study God's Word, experience Christian community, grow in faith, and be equipped to share the Good News. 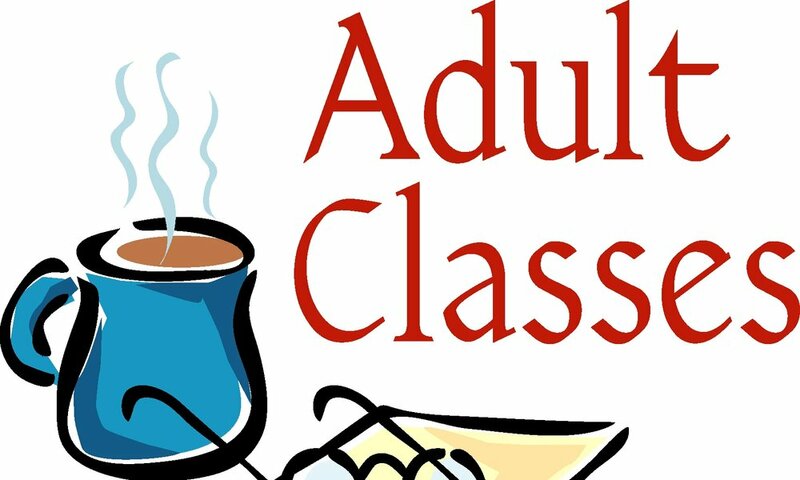 Morning Adult classes and 1 Wednesday Night class. We have an active group of women that meet for fellowship, study and service projects. Click here to find out more! Click here to see what Bible Studies are currently happening and find out how you can join one or create your own! We have an active group of men that meet for fellowship, study and service projects. Click here to find out more!